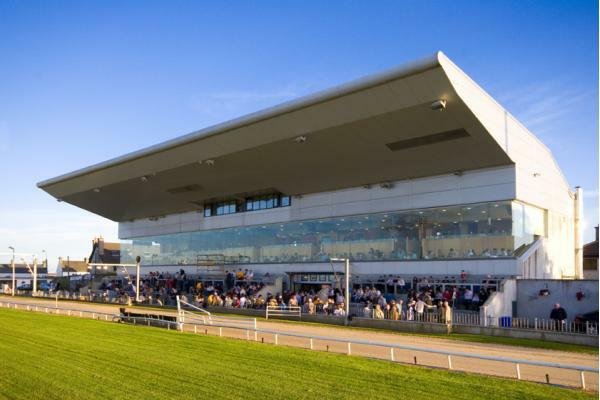 If you're looking for something different for a great night out, then a night at Galway Greyhound Stadium is where you’ll find it! Nothing beats the thrill of greyhound racing, and you'll find it in Galway at Galway Greyhound Stadium. With prices from as little as €10, you won’t find better value anywhere for a wonderful night’s entertainment for all ages. We’re a fantastic venue for corporate events, fundraising events or benefit nights, or for family celebrations such as birthday parties, First Communion or Confirmation celebrations. For the grown up's night out to celebrate Easter; book and enjoy a 3 course meal which includes a delicious starter, main course and sweet dessert of your choice and we'll treat you to a FREE bottle of House Wine between each 4 people. Don't miss out - this package must be booked in advance. • One free bottle of House Wine between 4 customers. We’re also a great option for stag parties or hen nights, while office parties are always guaranteed a warm Galway Greyhound Stadium welcome. You can watch all the action unfold from the comfort of the bar. Or maybe from your table in our bright and breezy restaurant which over looks the track , where you can relax and place a bet with our table-side Tote service. Galway Greyhound Stadium is within easy access of Galway City Centre, so you have no shortage of things to do before or after your night of greyhound racing.